House hunters aged 50-plus confidently contested single-level properties at auctions across Melbourne on the weekend, with one superior low-set home in Armadale rocketing $525,000 above reserve. The bumper weekend auction market – with more than 1700 homes going under the hammer – also saw spirited demand for rare warehouse-style properties within six kilometres of the CBD. But it was cashed-up members of the Baby Boomer generation who dominated auctions in areas as far afield as Fitzroy North, Albert Park, the inner-east and Seaforth, 36 kilometres south of the city centre. 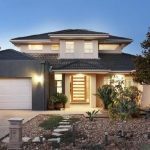 The Domain Group posted a solid 64.6 per cent clearance rate from 1303 reported auctions on Saturday. Another 32 properties scheduled to go under the gavel were withdrawn from auction and the results of a further 380 booked auctions were not reported by real estate agents. Saturday’s sales performance was down on the 67.9 per cent clearance rate from 1094 reported auctions on the previous weekend. But a clearance level of 65 per cent from a significantly larger auction pool points to an underlying consistency and strength in the market. 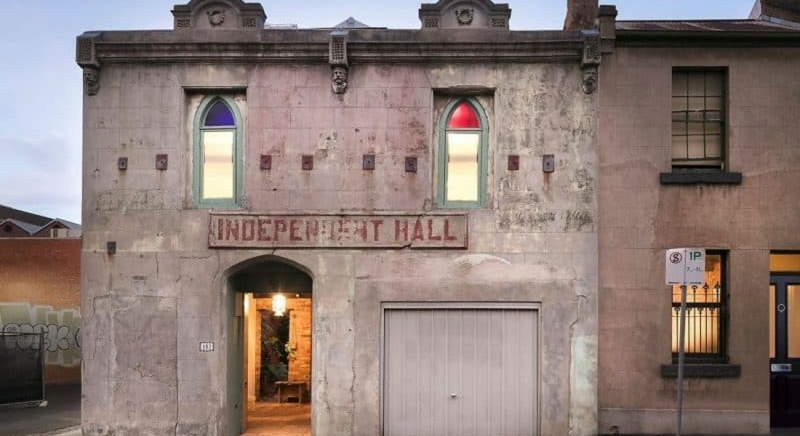 Hotly contested properties included a converted church hall in the heart of Fitzroy. The arty residence with a central courtyard at 182 Fitzroy Street climbed $446,000 above its reserve at a Nelson Alexander auction before selling for $2,446,000. The 170-year-old property known as Independence Hall had featured in numerous film and television productions, including the TV series Jack Irish and the 1988 feature film Ricky & Pete. 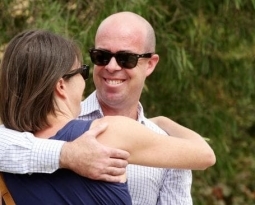 Auctioneer Arch Staver accepted a $1.8 million opening offer for the three-bedroom home, on just 160 square metres, and was soon fielding rapid-fire bids from five parties. 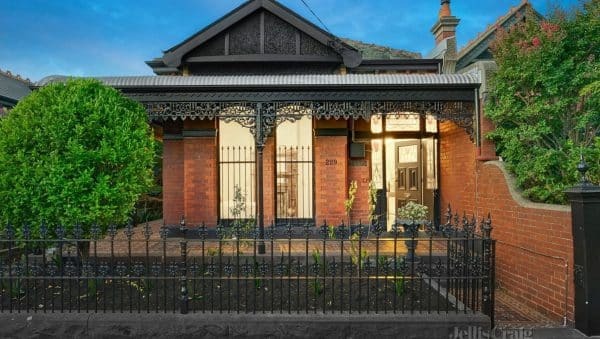 The house sold to a young professional woman currently living in Fitzroy. This renovated four-bedroom home at 32 Armadale Street sold for $6,075,000. In Armadale, the auction of a renovated four-bedroom home with a pool at 32 Armadale Street started on a vendor bid of $4.8 million. 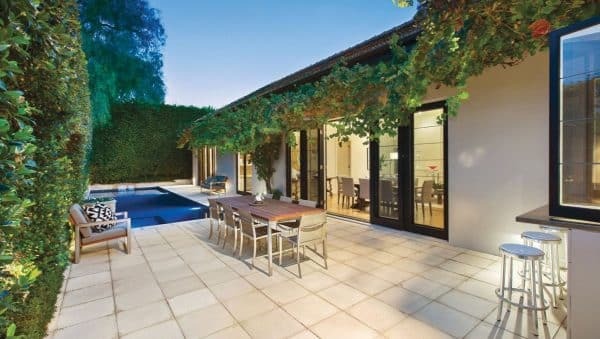 Four bidders, mostly aged in their late 40s or older, then ratcheted up the price well beyond the $5.5 million reserve. Buyer’s advocate Adam Woledge, of Woledge Hatt, said the property was sold by Marshall White for $6,075,000 after being declared on the market at $5.5 million. Downsizers sprinted to the winning post in Fitzroy North, too. This three-bedroom renovated home at 229 Scotchmer Street, Fitzroy North also attracted downsizers. At a Jellis Craig auction of a pretty Edwardian single-level home at 229 Scotchmer Street, a mature couple won out over a 30-something couple. The older duo, who were downsizing from the Boroondara council area, paid $2.46 million against a $2.3 million reserve for the three-bedroom renovated home which had good rear lane access and a garage. According to the agent, more than 100 groups of prospective buyers inspected the property. More mature buyers also flexed their financial muscle at Buxton Chelsea’s auction of a four-bedroom house at 6 Largs Street, Seaforth, which drew six bidders. Auctioneer Daniel Wright said the updated 1960s weatherboard, 500 metres from the beach, sold for exactly $1 million and was the first house sale in the outlying suburb to reach $1 million. “We upped the quote to $900,000 to $950,000 in the last weeks of the campaign,” he said. “We were originally quoting $860,000 to $940,000 but we had that much interest around $950,000. The city’s real estate market is displaying a greater level of polarisation between properties of differing quality and standard. Many would-be buyers at the weekend were prepared to make offers on second-tier and lesser-light dwellings only if they were priced at fair value. 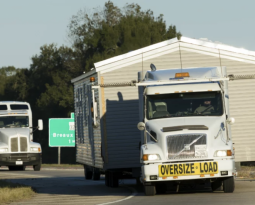 A-grade homes – renovated, in quiet streets, close to schools and other amenities – are increasingly pushing ahead of the pack. 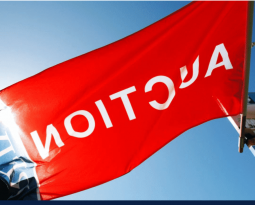 Meanwhile, the properties perceived to have faults are getting ignored or passed in at auction if buyers sniff out a poor value proposition. Mr Staver said buyers had more opportunities and choices when clearance rates skirted around the 65 to 70 per cent mark. “There is a comfort and a certainty when you transact in a less fever-pitched market,” he said. Domain Group data on the weekend showed a low clearance rate for the inner east’s house market of 52 per cent. Just 85 houses from 160 reported auctions were sold in the popular precinct, suggesting that plenty of buyers are prepared to wait for the next property to come along. Other regional house markets were more robust. 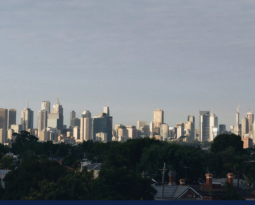 The inner south posted a clearance rate of 62 per cent, the south east notched up 67 per cent, the outer east 60 per cent, the north east 69 per cent and the northern suburbs saw 69 houses sell from 95 reported auctions for a 70 per cent clearance rate. The west saw 133 houses sell from a big inventory of 196 house auctions to produce a 65 per cent clearance rate. Hundreds of auctions in Saturday’s rain-affected market needed to be kick-started with a vendor bid. But even though many sales of top-quality properties initially moved at a glacial pace they generally put on speed and intensity. 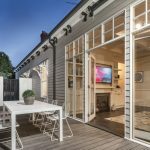 At a Kew auction, Jellis Craig auctioneer Richard Earle described an extended period weatherboard family home at 8 College Parade as “block-fronted architecture at its very best”. Even so, he then had to fire off three vendor bids – the last at $2.75 million – to crank the sale into gear. After a break to consult with the vendor, he soon had four $3 million-plus buyers vying for the keys. On the market at $2.95 million, the four-bedroom home, near Glenferrie Road, was sold to a family for $3.29 million, substantially ahead of the $2.75 million to $2.9 million quote range. After the auction, Mr Earle said A-grade homes were selling strongly in the current market but future sales results for B and C-grade properties would be determined by their asking prices. Property Mavens chief executive Miriam Sandkuhler said Saturday’s auction market performed well in popular inner ring suburbs with great amenity and proximity to public transport. An investor purchased the home and will initially rent it out. The site has potential to be developed into apartments, a new single home or townhouses. Another professional property buyer, Frank Valentic of Advantage Property Consulting, said some weakness was evident in the $1 million to $2 million market in the city’s inner ring. He said a double-fronted Victorian house subject to a heritage overlay at 31 Clyde Street, St Kilda, attracted offers from two bidders. However, the four-bedroom unrenovated home was passed in by Greg Hocking Persichetti for $1,675,000 after bidding opened at $1.6 million. The pass-in figure was below the property’s quoted range of $1.7 million to $1.87 million.